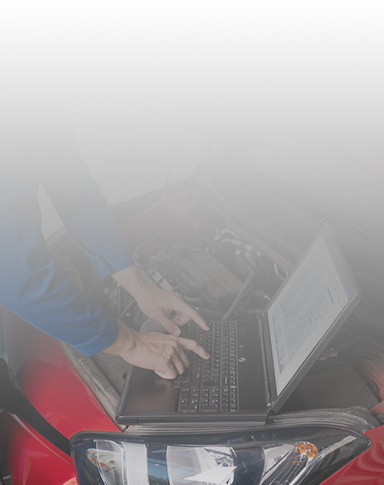 We Use Autologic Diagnostics To help fix European cars, faster. 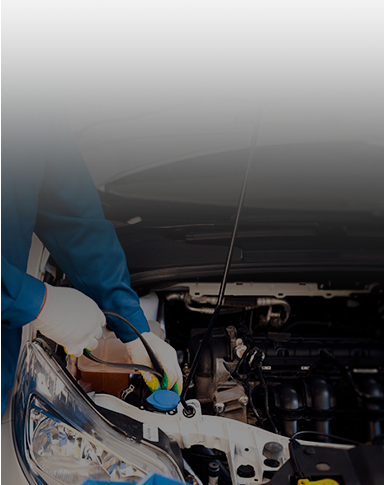 We are the specialists in the servicing and repair of volkswagen, audi, mercedes-benz, bmw and land rover/range rover. We are a family owned business with fully qualified technicians. 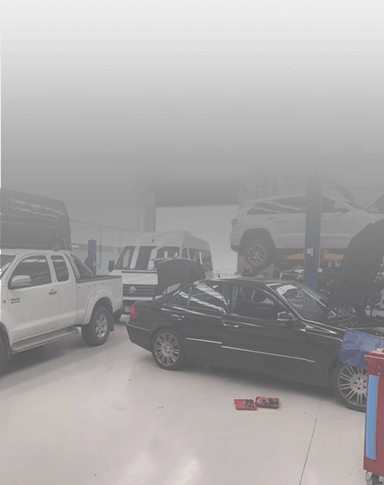 one stop shop for windscreens, tyres, batteries and wheel alignments as well as everyday servicing, and full mechanical repairs inc complete engine rebuilds. If you are having a health issue or are booking in a routine check-up you always choose professional medical experts. Why should this be any different when taking care of your car? 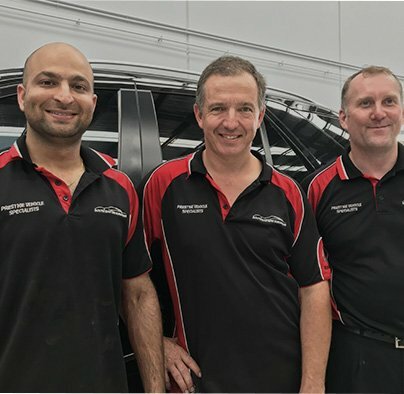 With over 40 years of experience and knowledge working on prestige European vehicles the skilled and expert team at South East Euro are Melbourne’s leading mechanic and technical team for all cars from Europe. 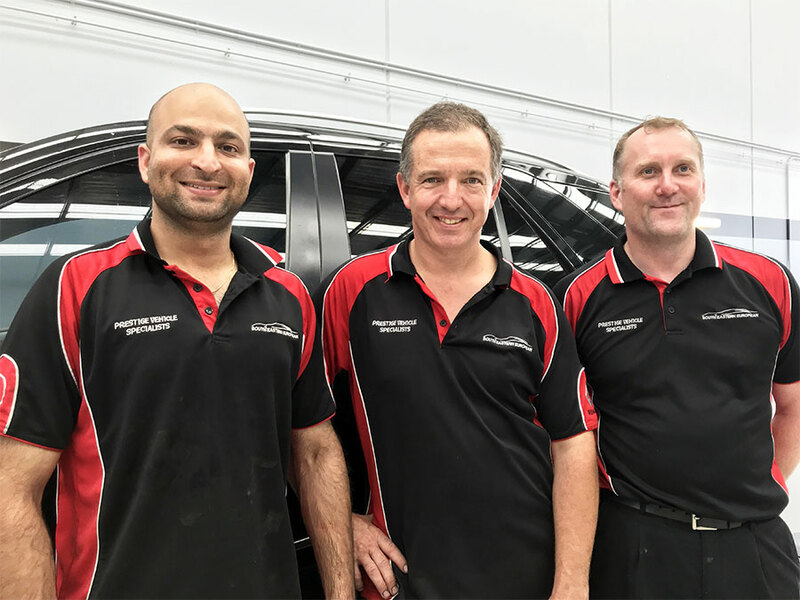 Our attentive and detailed team can complete personalised Audi car services for Pakenham motorists with the greatest care and precision. 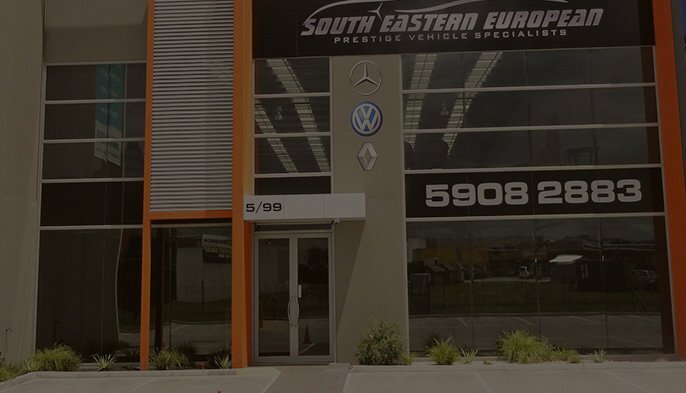 At South East Euro, It is our passion and our talent to repair, maintain, and improve automobiles designed and assembled by renowned and prestige European manufacturers. 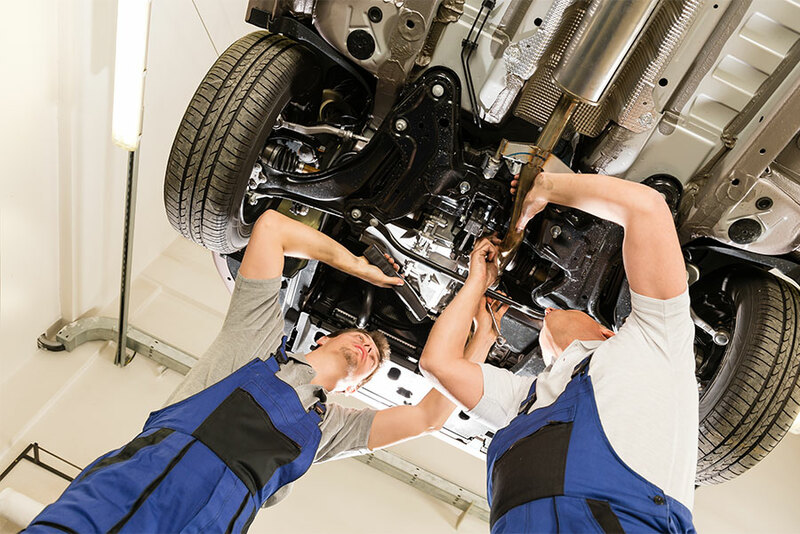 Thanks to our exceptionally trained and experienced Audi mechanics Pakenham residents can trust us to complete specific Audi repairs. 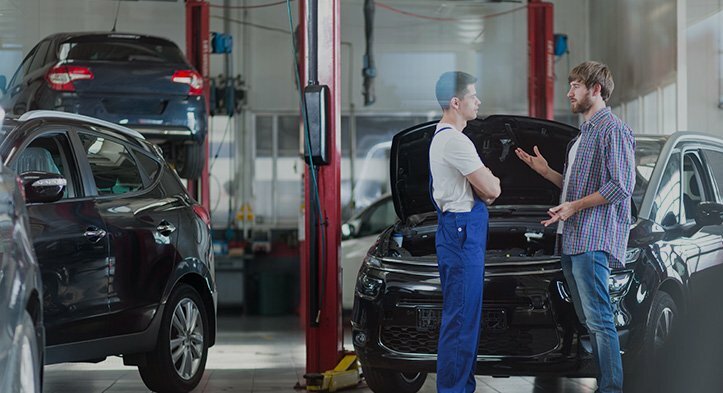 Motorists from Pakenham and the surrounding suburbs can rely on us to keep their Audi running smoothly with our approach to vehicle service solutions. From Pakenham to Warragul, and everywhere in between Melbournians can trust us to deliver superior vehicle solutions. 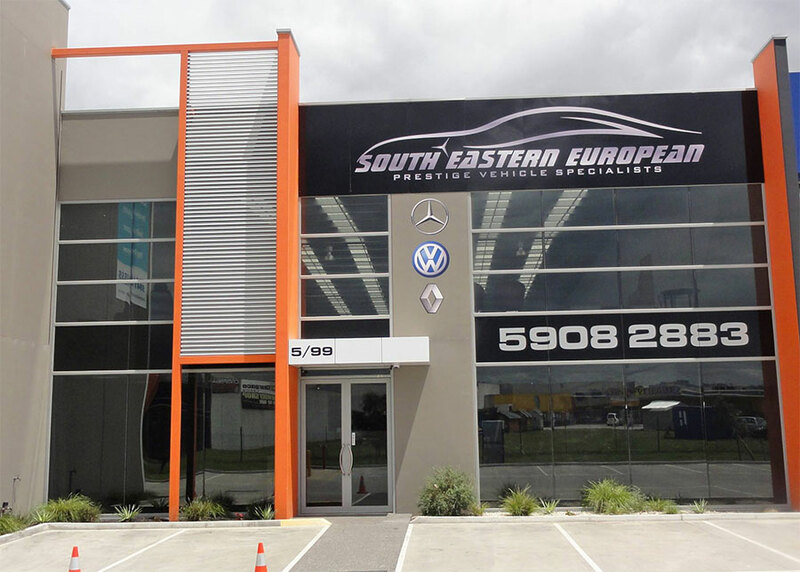 With decades of knowledge and experience working on all makes and models of European vehicles Pakenham residents can trust the team at South East Euro to deliver a premium service that does not miss a single detail. 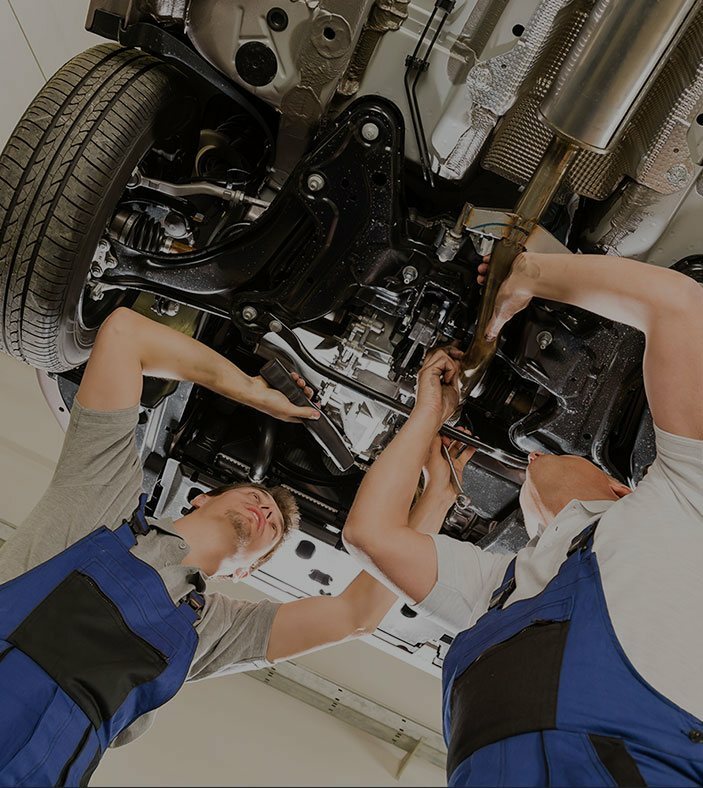 Proudly offering skilled and expert European vehicle mechanics to conduct repairs and services Pakenham owners of prestige vehicles can rely on us to use only approved parts and components that meet the manufacturer’s specifications. 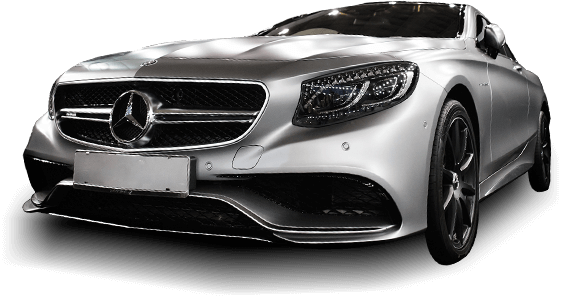 Nothing encapsulates luxury and performance quite like the smooth lines and reliable handling of a Mercedes Benz. The end-result of decades of automotive advancements and improvements nothing drives quite like a Mercedes. 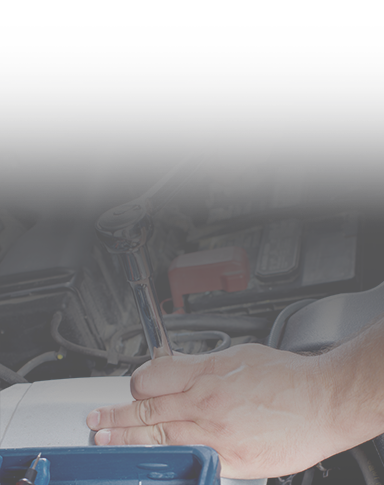 Qualified to conduct Mercedes car / vehicle services and repairs, our mechanics are perfect for Pakenham Mercedes owners. Nothing is more iconic than the design and curves of a VW Beetle. 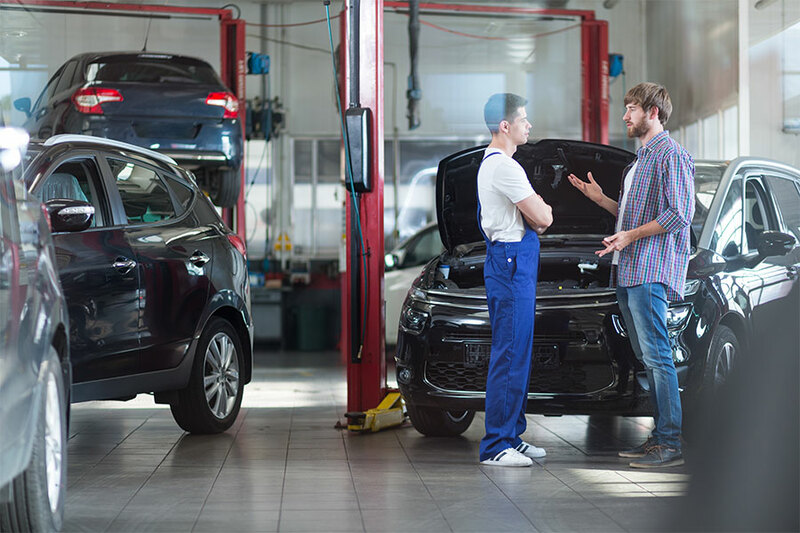 At South East Auto, our fully-qualified and reliable team take pleasure in bringing to life our customer’s vehicles and ensure that their performance and handling remains. 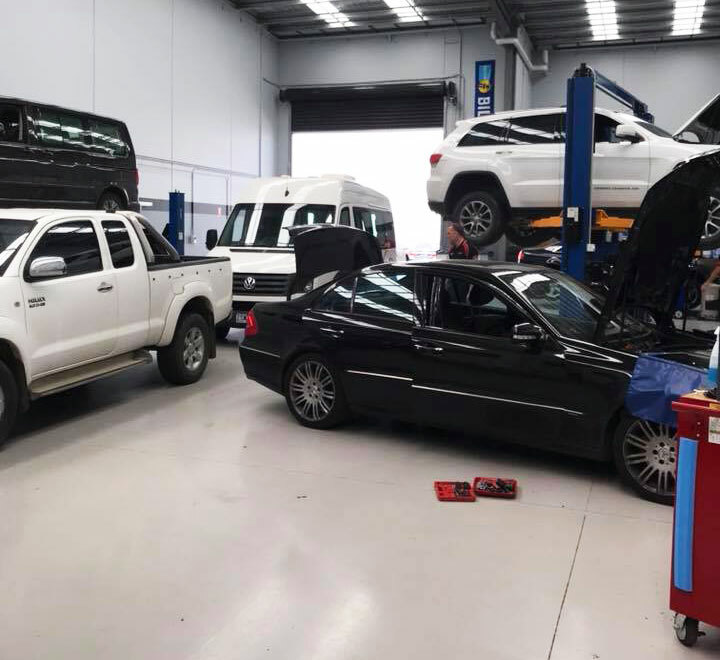 Covering everything from engine diagnostics through to the safe and prompt replacement of components, our VW-trained mechanics can complete car vehicle services and repairs for VWs in and around Pakenham. Able to work on everything from Beetles, to Polos, Tiguans, and all other models, we can keep your vehicle safe on Victorian roads. Not only limited to improving and repairing prestige European cars the experts at South East Euro have the ability to keep Land Rovers travelling safely both on and off the road. 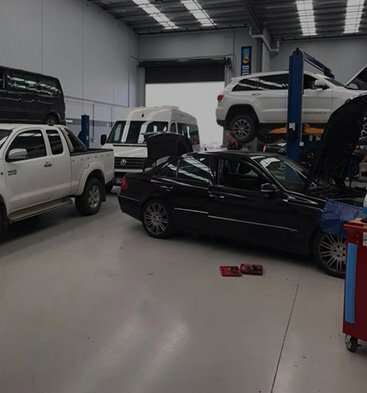 Our highly experienced Land Rover mechanics have the knowledge and professionalism to keep Pakenham vehicles operating. 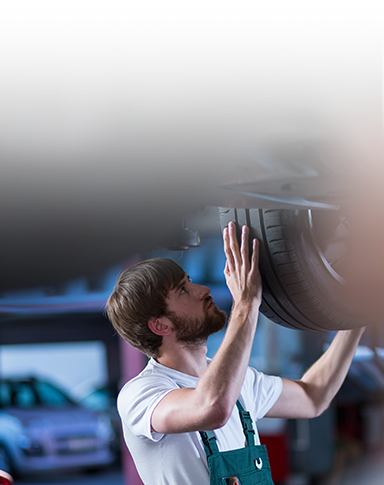 Thanks to our detailed and personalised Land Rover repairs and vehicle service solutions Melbournians throughout the Pakenham area can rely on us to ensure the safety and security of their vehicle. From our fully-stocked and modern workshop, we can guarantee that you receive the highest-level of outstanding service. To make a booking for our renowned automotive services call us on 03 5908 2883.